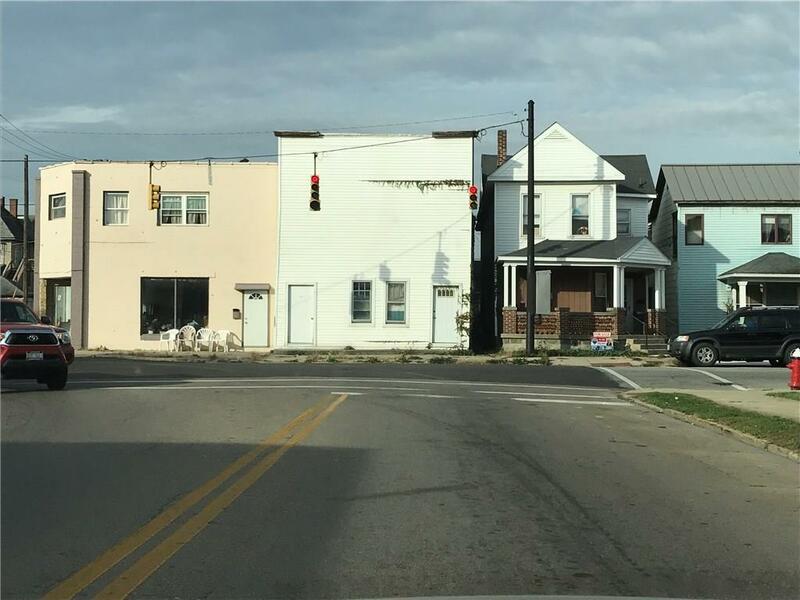 This property is zoned business district. Currently used for multi-family and storage. There are 5 - 1 bedroom units. It is currently in need of immediate attention. Property being sold AS-IS. Bring this building back to life. Located at a busy corner near downtown and within a block of the river and a half a block from the bike path. Listing provided courtesy of Jerri Barlage of Her Realtors.